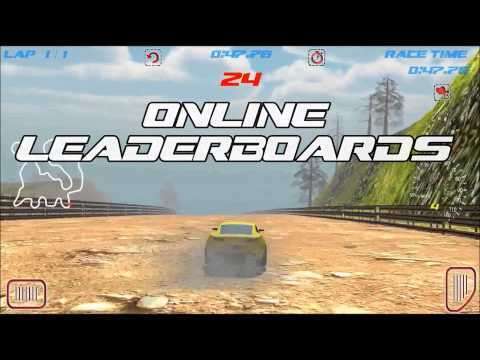 Show off your driving skills in the newest, most exciting FREE racing game on Google Play: Offroad Rally Race. Race on many different rally tracks. Buy new cars, upgrade and customize them to better suit your driving skills. Drive, jump and drift your way to victory and score new world records. Each car handles differently, thus granting a vastly different driving experience. Master one, or all of them, and show that you are the best pilot by scoring the best times on the online global leaderboards. Race in different weather conditions ranging from foggy nights to sunny dawns. Enjoy an exciting rally experience thanks to the realistic physics and the detailed graphics. If you have suggestions on how to improve the game, or complaints, feel free to contact us. We want you to have the best gaming experience possible.